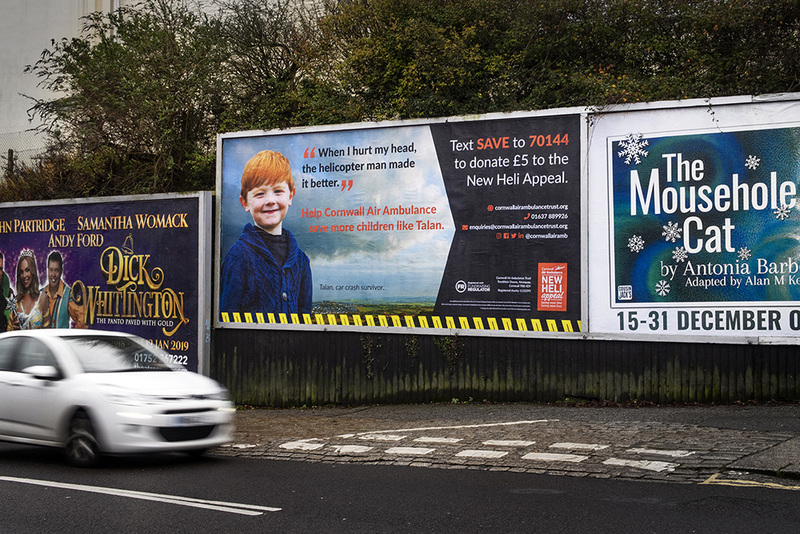 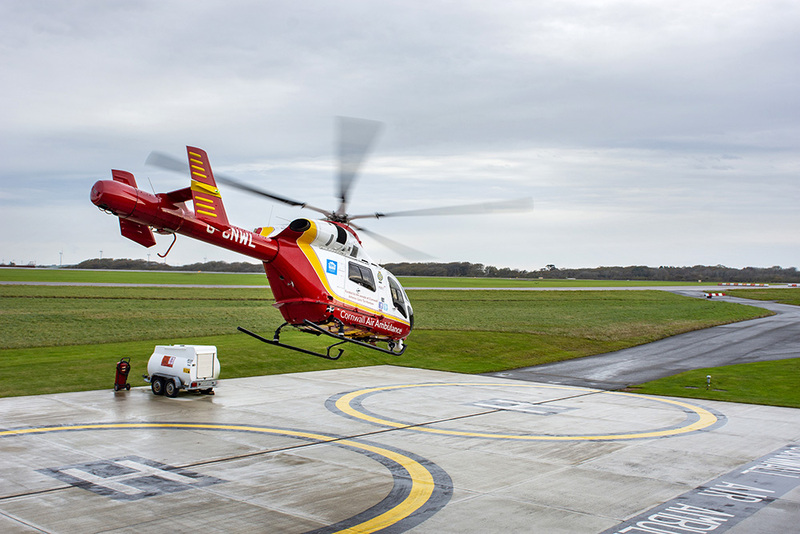 It was a real honour to be asked to work on the photography for Cornwall Air Ambulance's recent billboard campaign. 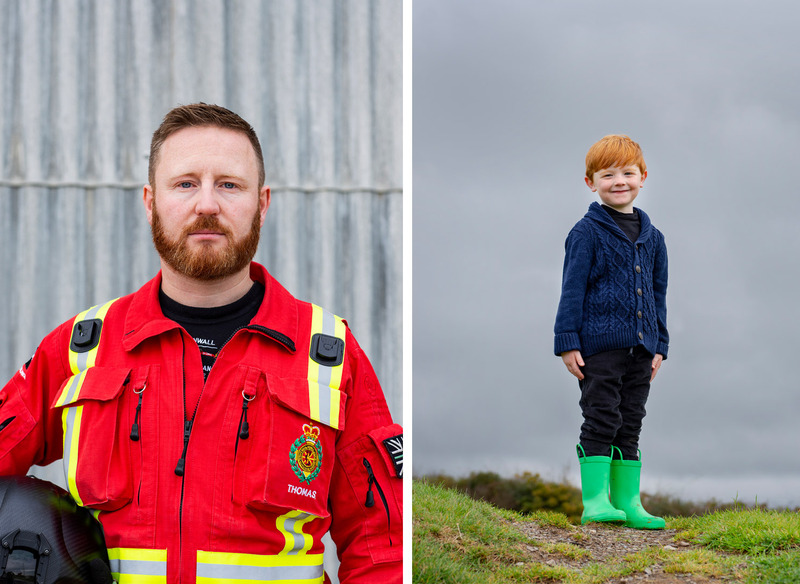 The initial focus was on Talan, a little boy who had been severely injured in a car crash - without the quick response of Cornwall Air Ambulance the outcome could have been very different. 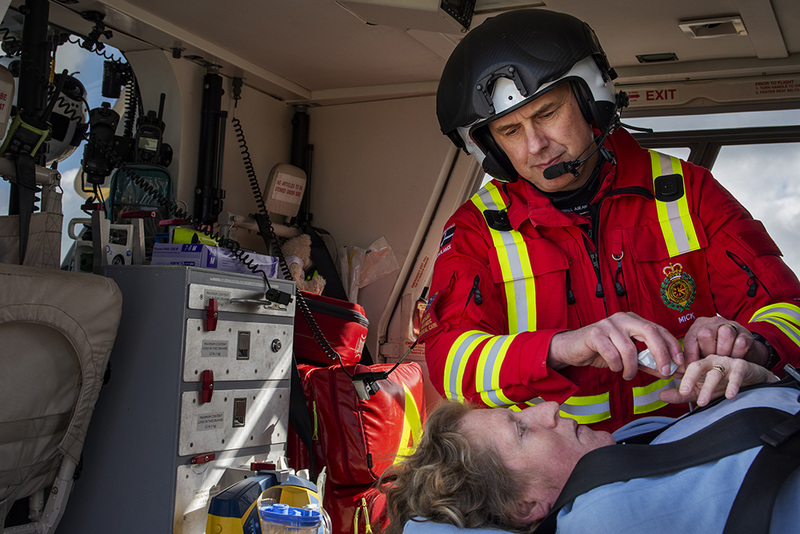 There are powerful real-life stories behind their imagery.